Kat is a Registered Architect with over five years' experience in the industry. Kat has worked for Hardy Milazzo Architecture and Interior Design, John Adam Architects and Roarkus Moss Architects. Her experience includes large commercial, multi-residential, boutique and high end residential projects. Kat was recently responsible for the contract administration of the Marion Council Depot, a $10 million project, and was also involved in the design, documentation and construction contract administration for multiple award-winning projects with John Adam Architect. Kat is a lateral thinker with an eye for detail. She has a passion for holistic architecture and believes that great design is a successful collaboration between the client and the architect. She is a thoughtful communicator and has a proven track record of collaborative construction success. Amy is a Registered Architect with over nine years' experience in the industry. Prior to forming AKA Amy worked at Hardy Milazzo Architecture and Interior Design, Ashley Halliday Architects and John Adam Architects. Her experience includes Health, Educational, and University Master Planning, small to large scale commercial, commercial fit-out, multi-residential and high end residential projects. Most recently, Amy has worked on multiple DPTI government projects and a $1.2 million Toorak Gardens residence. While at John Adam Architects, Amy was responsible for the design, documentation and construction contract administration for an award-winning project, Sticky Rice Cooking School villa accommodation. Amy has a strong passion for holistic design and creativity. She believes that creative design is relevant through all stages of a building's life, and enjoys collaborating on projects and sharing ideas with like-minded passionate people. 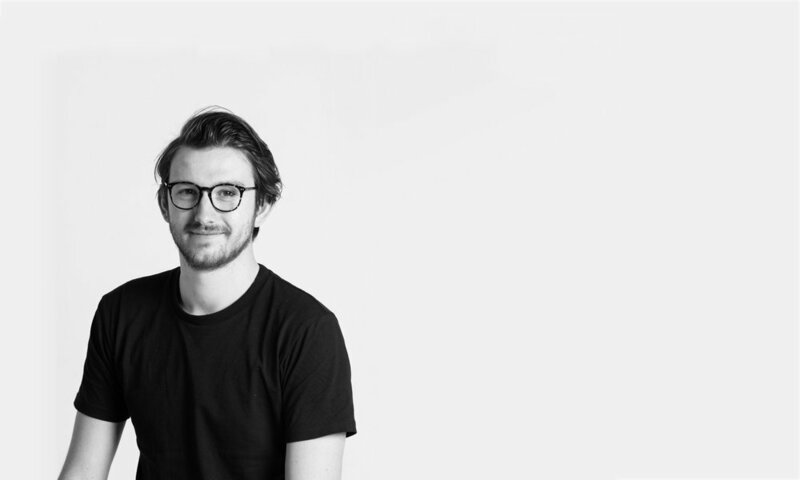 Hugh is a recent graduate of the Master of Architecture program at the University of South Australia. He is enthusiastic and passionate about all disciplines of design coming to architecture from a graphic and web design background. This drives his attention to detail, emphasis on client-centric design and sensibility to pragmatics. Hugh is predominantly interested in how architectural interventions can play a positive role in the everyday life of people, communities and societies. From his research at university Hugh maintains a keen interest in sustainable design, specifically in timber construction, and socially-responsible urban design, centred around urban in-fill. Through these passions he hopes to define a career around designing for people, lifestyles, and create socially beneficial architecture. Hugh has previous experience with Tim Evans Architecture, and has been working with Studio AKA since late 2016.